Small size, light weight and foldable, very convenient to store. Two groups of flash light with high brightness LED beads, support flash and continuing lighting functions. Continuing lighting mode offers steady and bright light for video shooting and special macro photography. All-flash mode, left-flash mode and right-flash mode, can meet your different demands on light and help you get vivid photos. 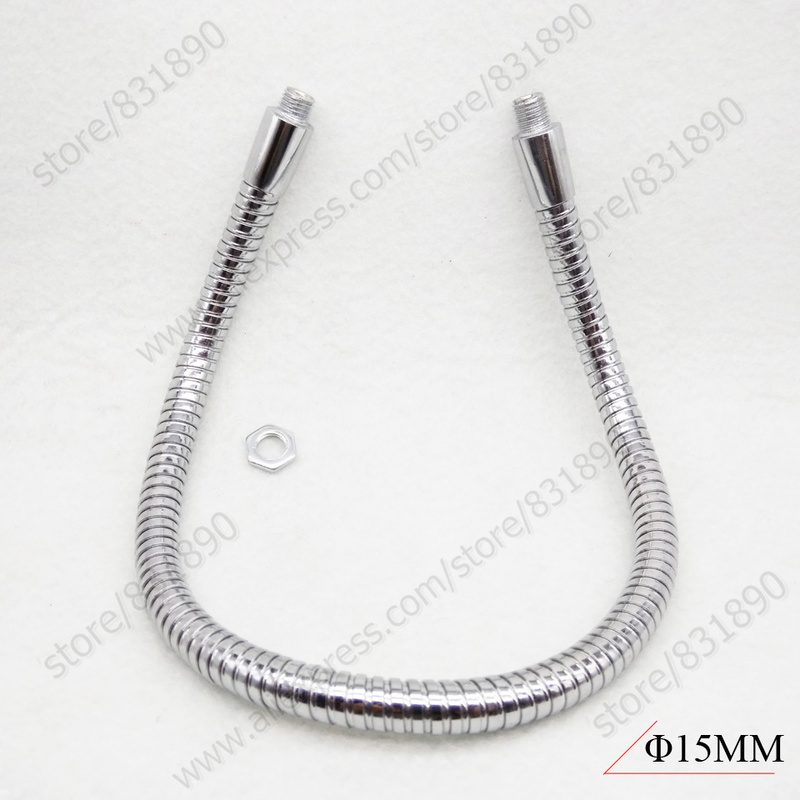 Connecting by flexible metal hose, supports the lighting arrangement in any angle. With large LCD display, easy to transform different modes and adjust the output brightness. Equipped with special hot shoe, fits for Canon/ Nikon/ Panasonic/ Olympus brand DSLR cameras. Camera and batteries are not included.